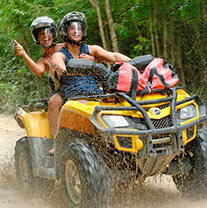 THE LARGEST SELECTION OF CANCUN TOURS, ACTIVITIES, AND EXCURSIONS YOU'LL FIND ANYWHERE! 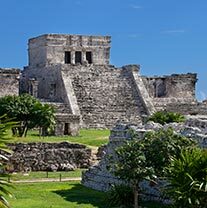 We offer pretty much every tour in Cancun, Playa Del Carmen, Cozumel, or the Riviera Maya, all at significant savings over the hotel tour desks or cruise ship activity desks. 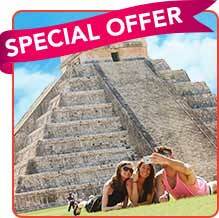 We have the largest selection of Cancun Tours you'll find anywhere - why shop around? 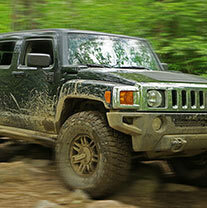 You'll find the best prices and biggest selection right here - hands down. 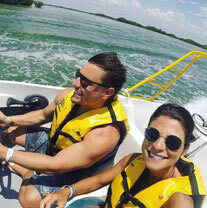 You'll find all your Cancun activities broken down for you on the left-hand navigation menu, categorized by attraction types. 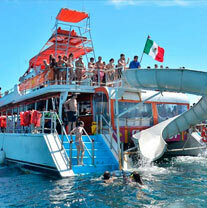 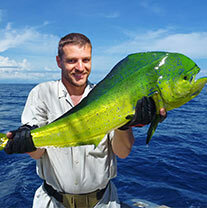 selection of Cancun Tours and Activities.